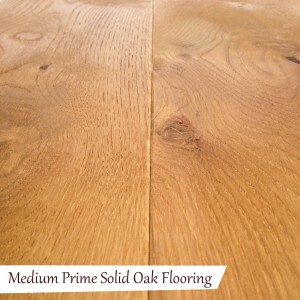 Medium Prime Solid Oak Flooring from Quality Oak Floors offers a beautiful solution for people looking to make a change to their interior flooring. 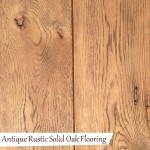 Our solid oak flooring provides an ideal solution for those with quality and durability in mind as well as adding a beautiful base to any room. 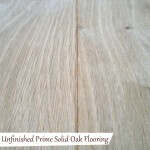 This particular timber is American White Oak, Prime Grade. The prime means that there are less knots supplied within the timber. 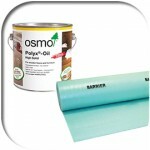 The prime grade is mainly fitted in the more modern property. 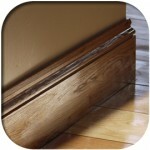 The beautiful grain pattern which oak offers will still be visible with the odd thumb nail sized knot. The Prime Solid Oak Flooring from Quality Oak Floors is offered with an array of options which allows you to choose the perfect bespoke floor to complement your internal space. 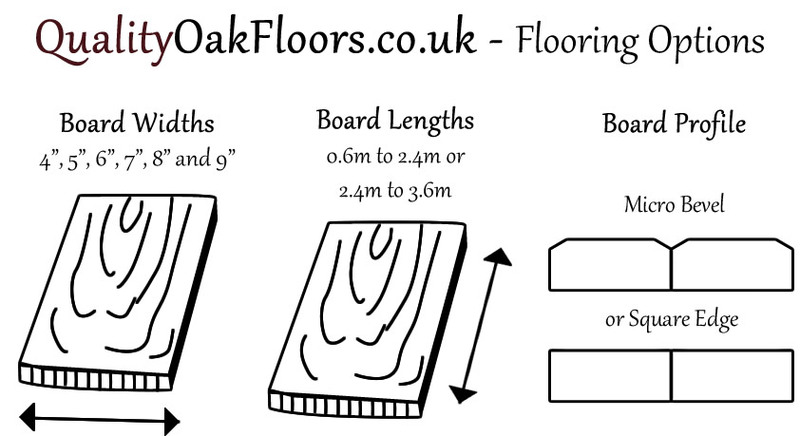 We give you the choice of the floor board width with boards offered in 4″ (90mm) , 5″ (118mm), 6″ (139mm) , 7″ (168mm), 8″ (188mm) and 9″ (210mm) widths. 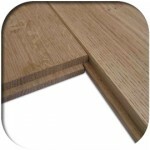 The flooring lengths are 1.2 – 2.4m lengths supllied in random lengths and with a micro bevel finish. The Medium Prime Solid Oak Flooring is hand finished in our factory meaning there is no need for messy finishing once the flooring is laid. 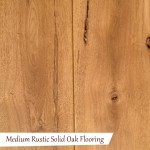 We use the Treatex Medium Oak Hard Wax Oil to pre finish the solid oak flooring, which provides an attractive finish which also brings out the natural grain pattern of the oak floor, as well as protecting the flooring. 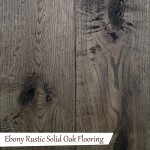 Purchasing your oak flooring pre finished means you will be able to install finished Prime Medium Oak Flooring at a smaller cost with less effort than if you were to buy and finish everything yourself, and your also eliminating the mess factor. 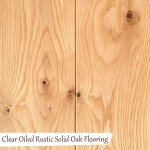 Be the first to review “Medium Prime Solid Oak Flooring” Click here to cancel reply.